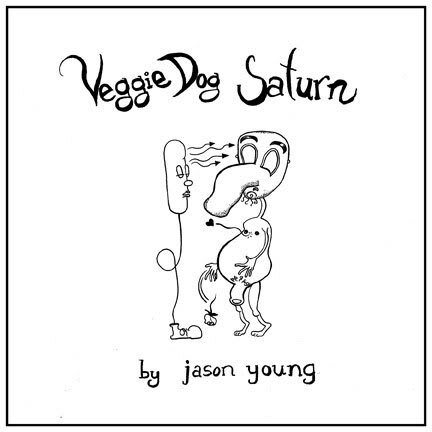 This is the first issue of my autobiographical comic series Veggie Dog Saturn. 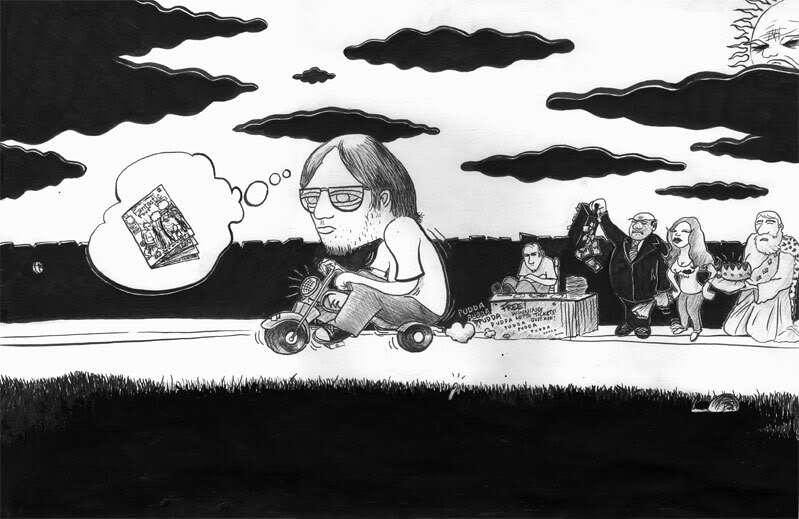 This one features heartbreak, garage sales and drunken bike riding. 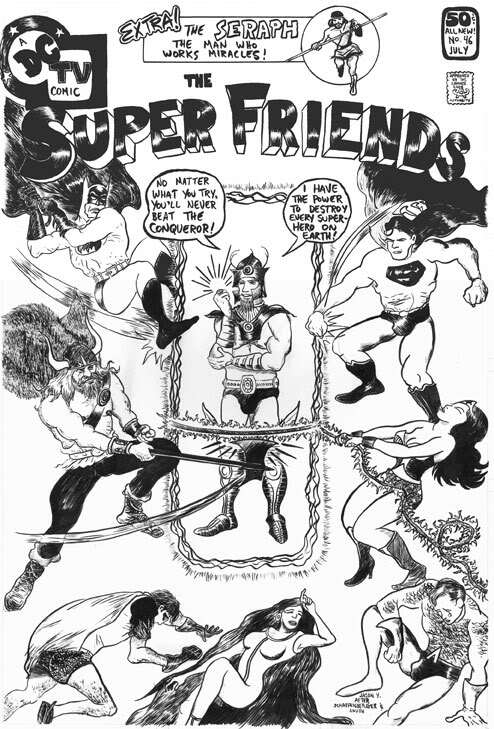 Printed on newsprint. 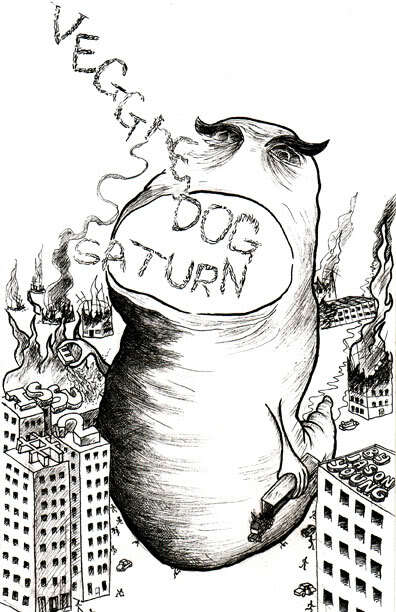 $2.00 postpaid from the address at the bottom of this page or through paypal (veggiedogsaturn@gmail.com). Issue two is the story of my adventures as a limousine driver. Printed on newsprint with a hand colored cardstock cover. $2 postpaid to the address at the bottom of this page. An unpublished comic I did for my school newspaper.